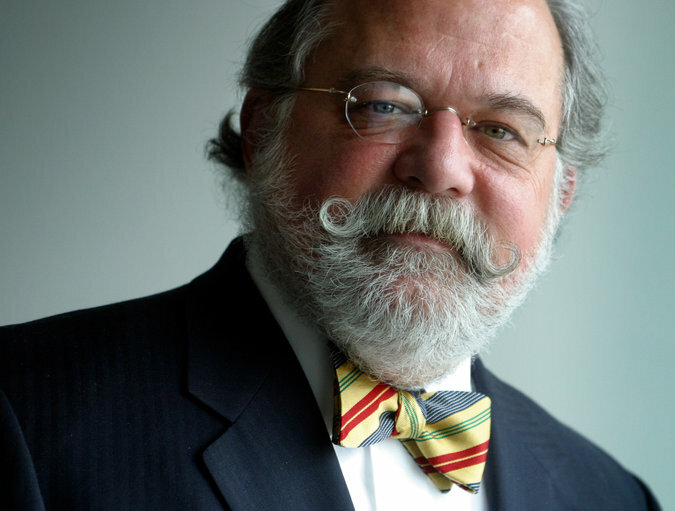 Ty Cobb, whom the White House brought in to manage the response to the Russia investigation, has argued for turning over as many of the emails and documents requested by the special counsel as possible. The suspicion within the legal team seemed evident in the lunch conversation Mr. Cobb had last week with Mr. Dowd at BLT Steak, not far from the White House and a few doors down from The Times’s office. Mr. Cobb could be heard describing varying views of how to respond to Mr. Mueller’s requests for documents. Mediator: Facebook Knows More About Russia’s Election Meddling. Shouldn’t We?